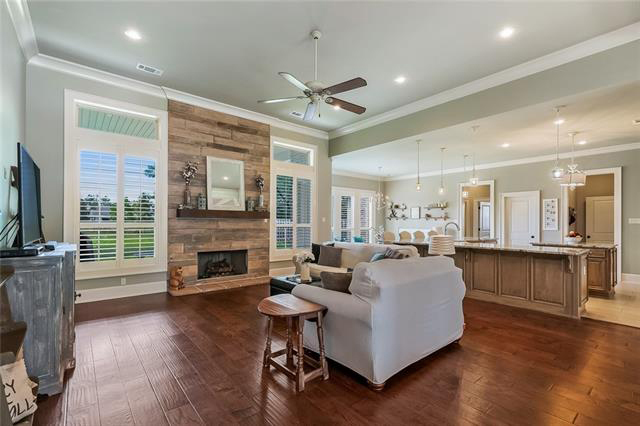 Feel like you’re on vacation year round in this beautiful 1 year-old home which backs up to the lake, directly across from greenspace. 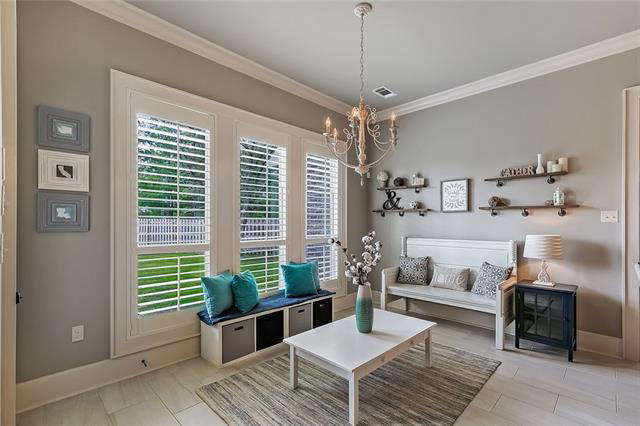 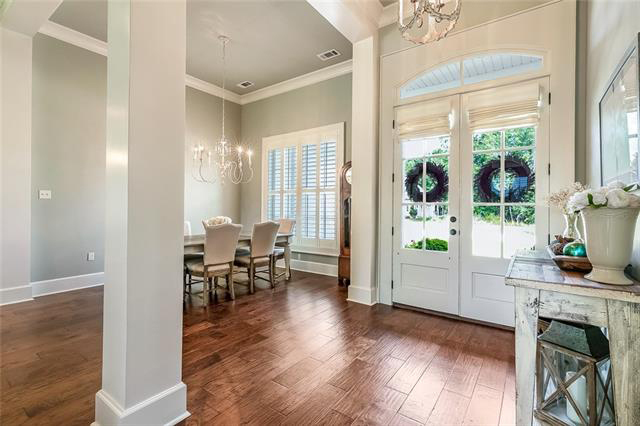 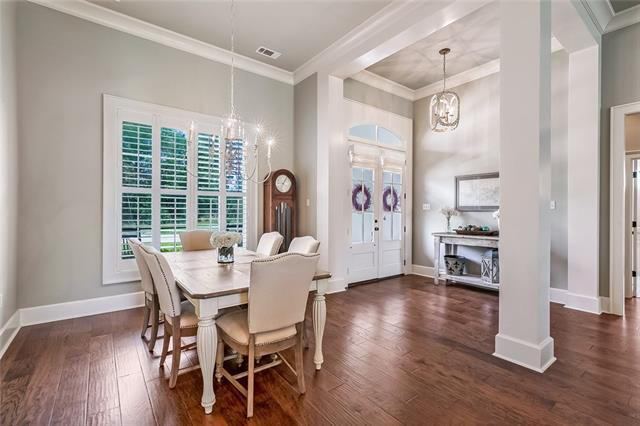 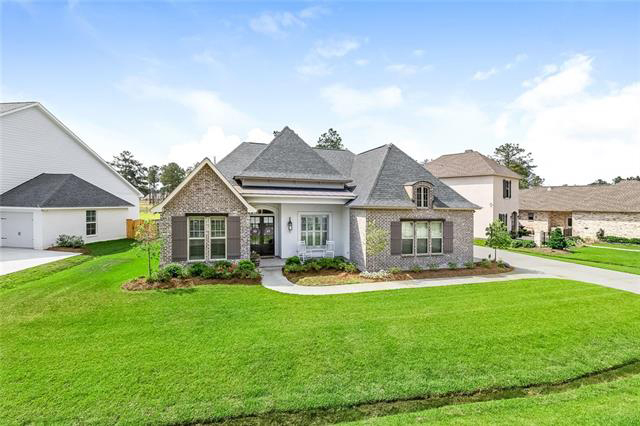 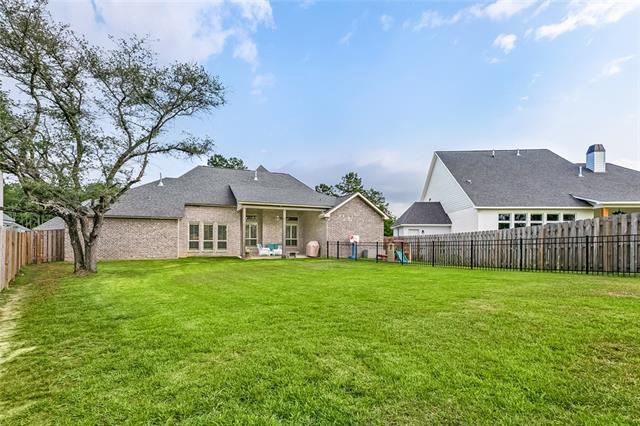 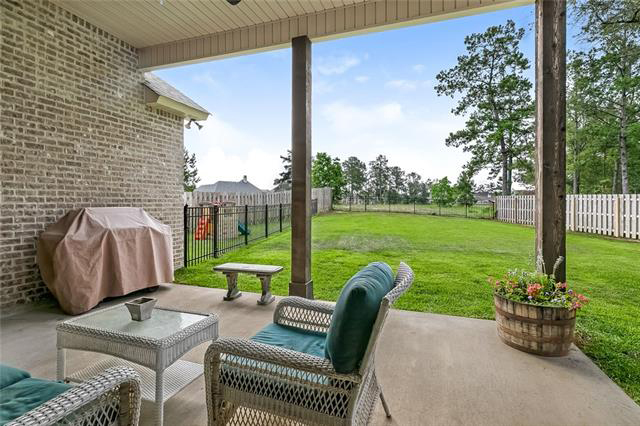 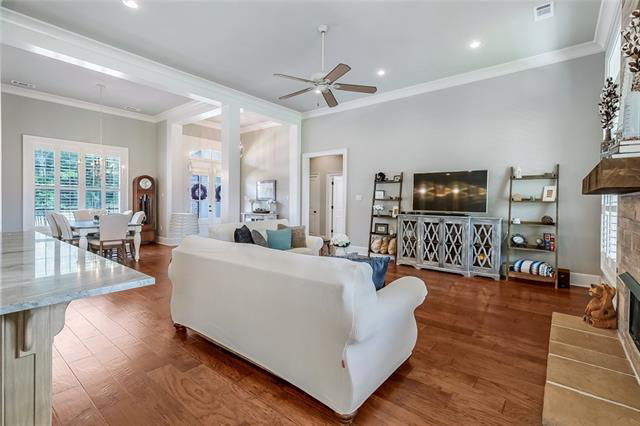 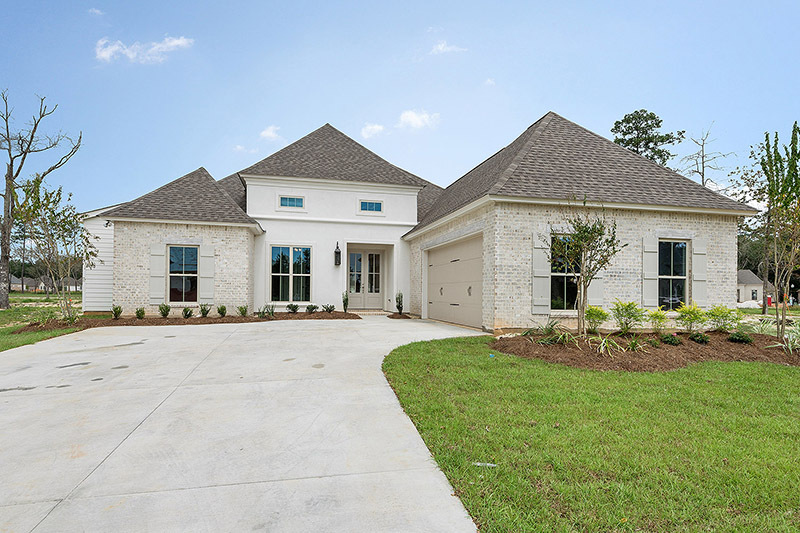 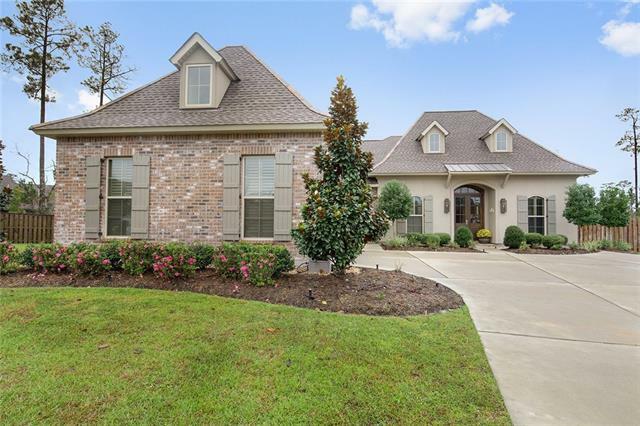 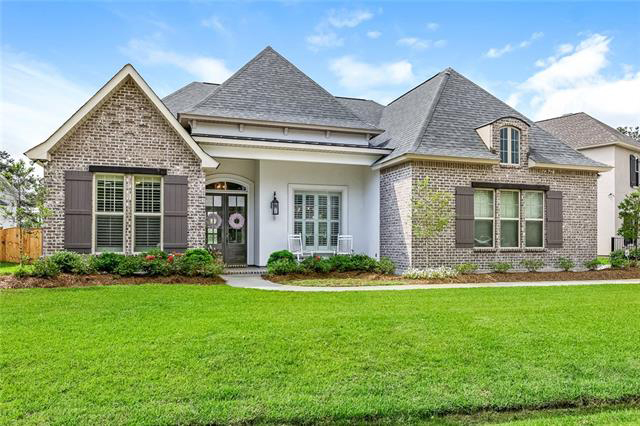 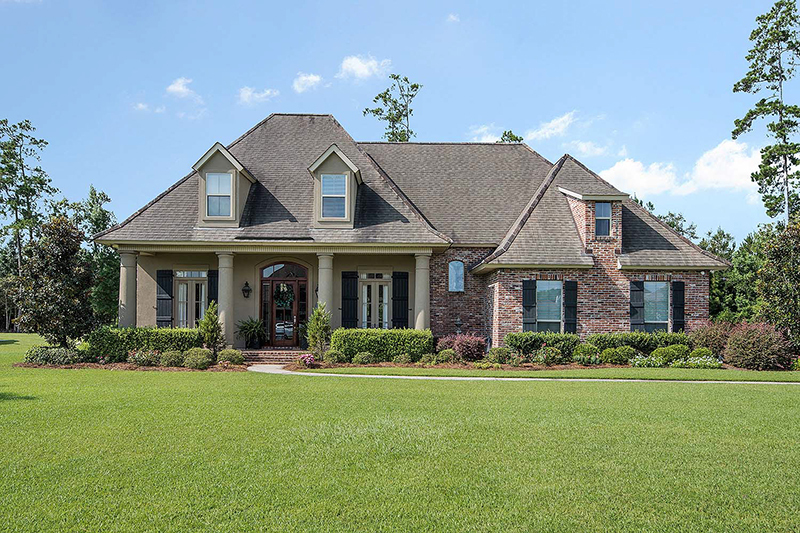 This open concept home features a stone fireplace with cedar mantel, upgraded lighting, plantation shutters & more. 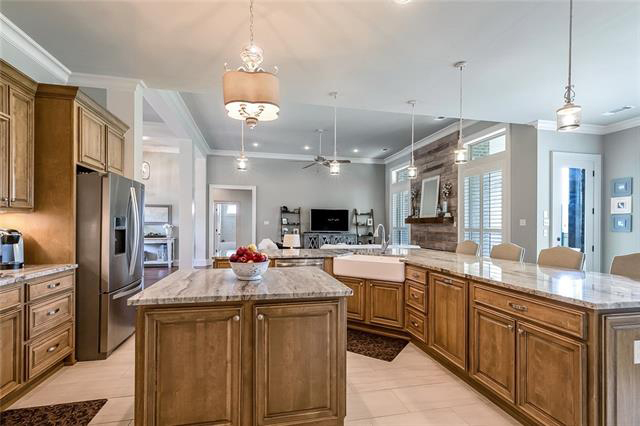 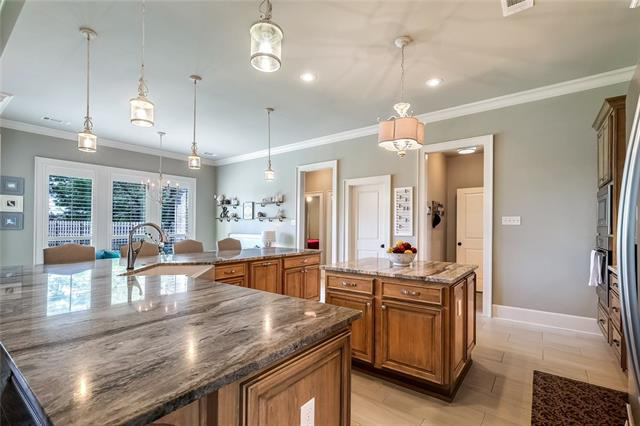 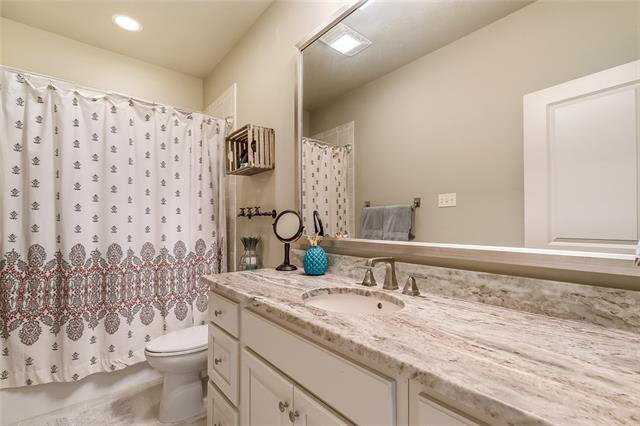 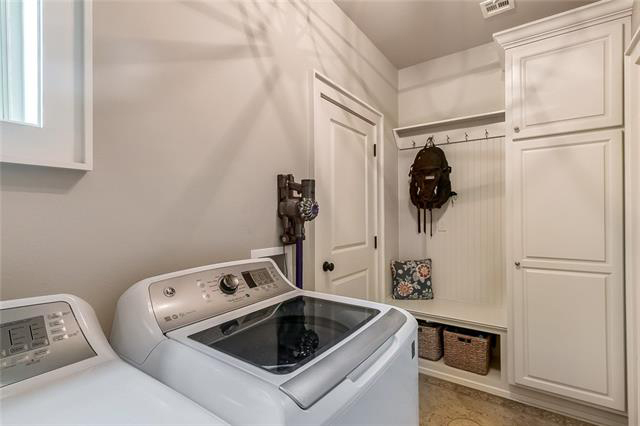 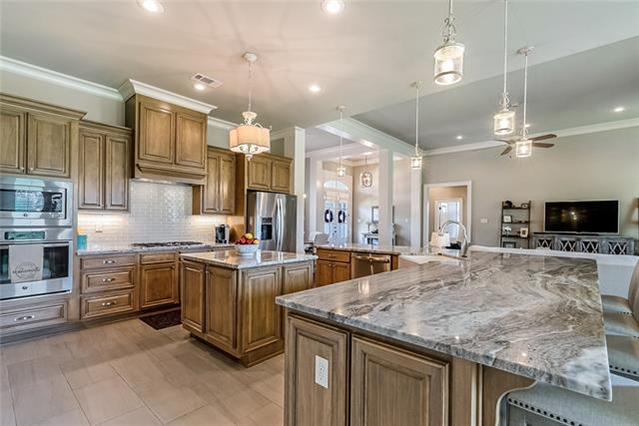 Kitchen boasts custom cabinets, expansive granite countertops with farmhouse sink, touchless faucet & more. 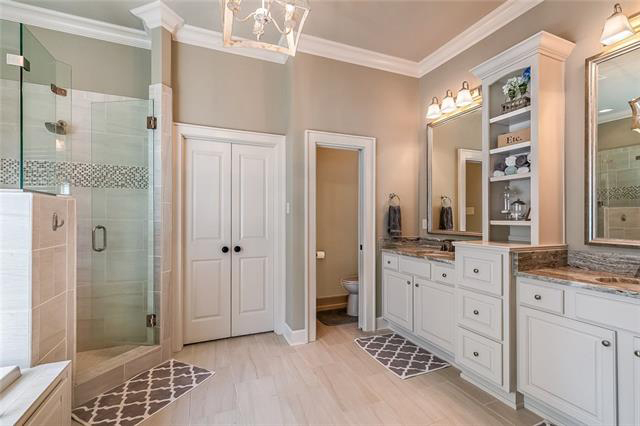 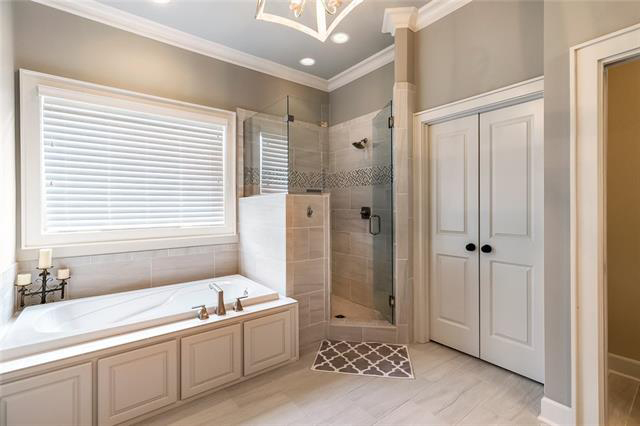 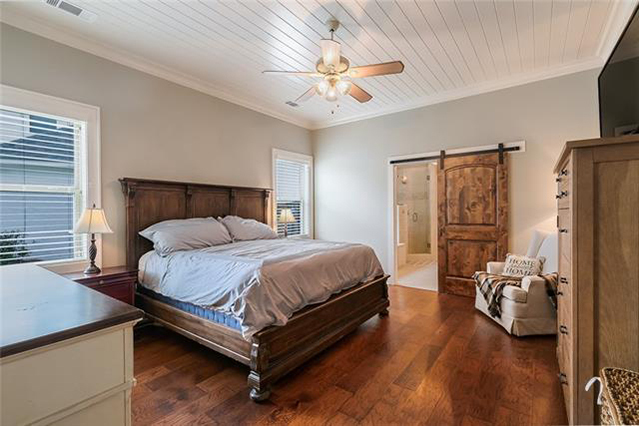 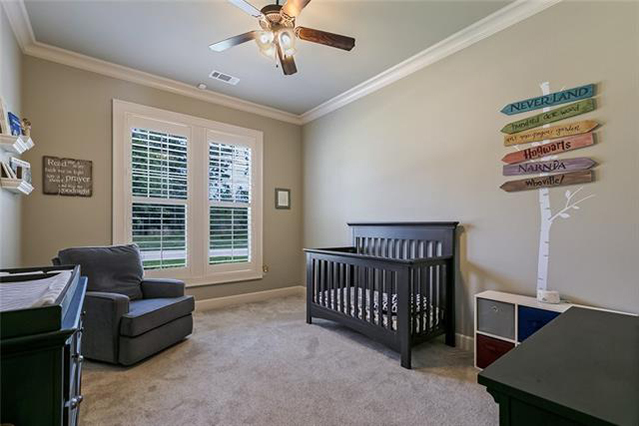 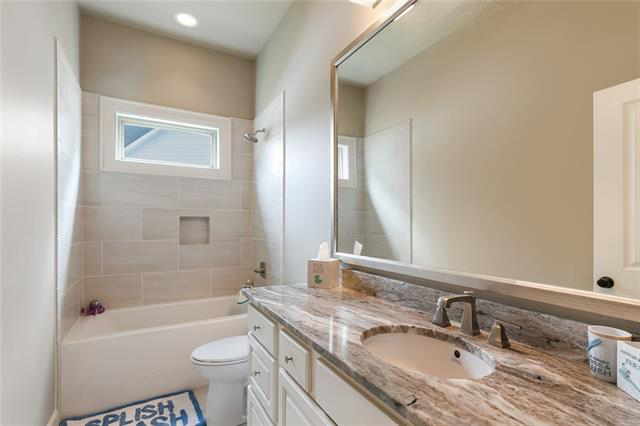 Master suite features shiplap ceiling & amazing master bathroom! 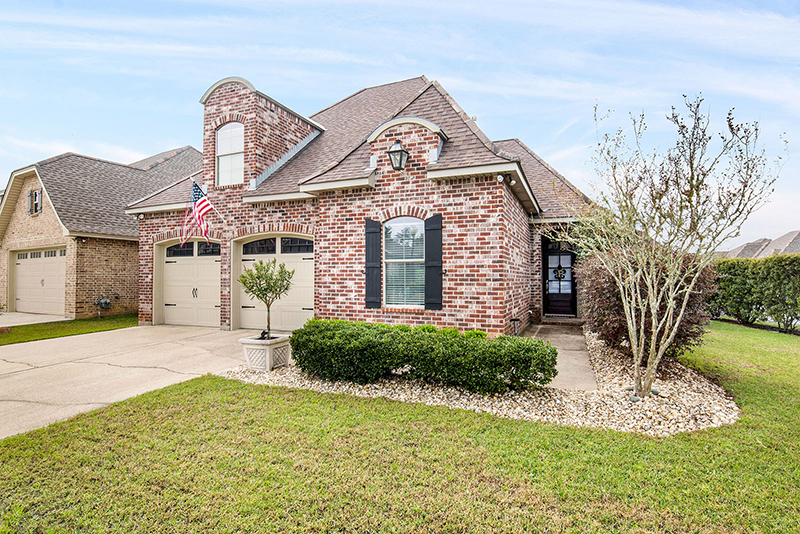 Offering 1% Towards Buyer’s Closing Costs! 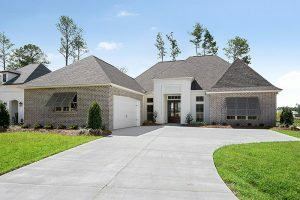 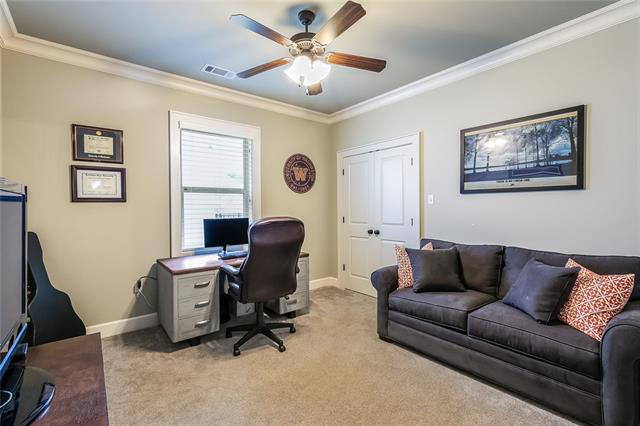 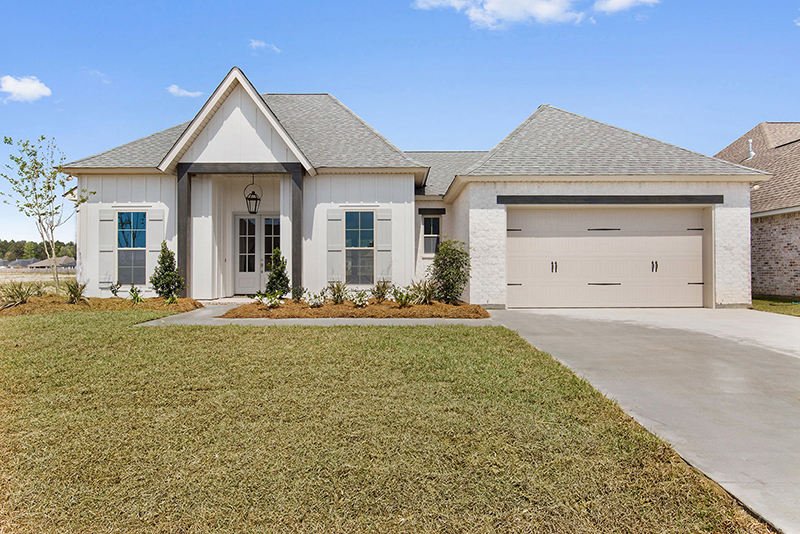 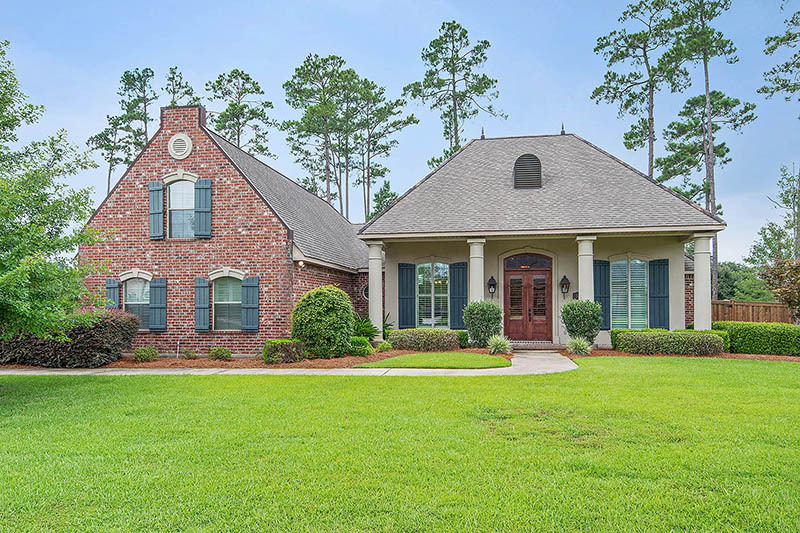 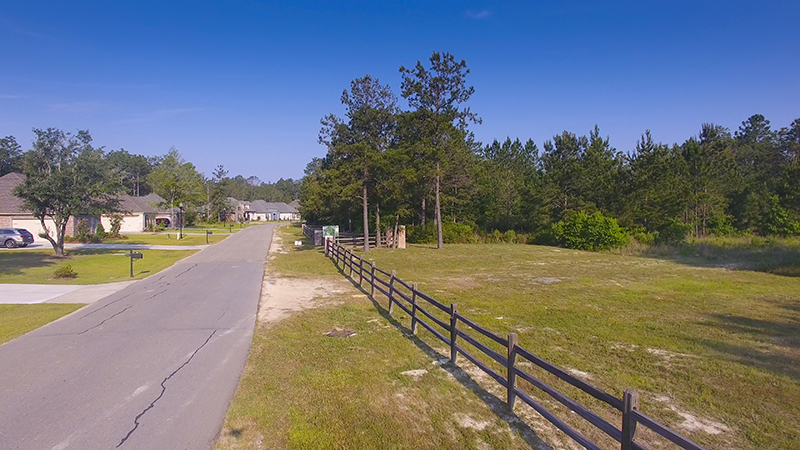 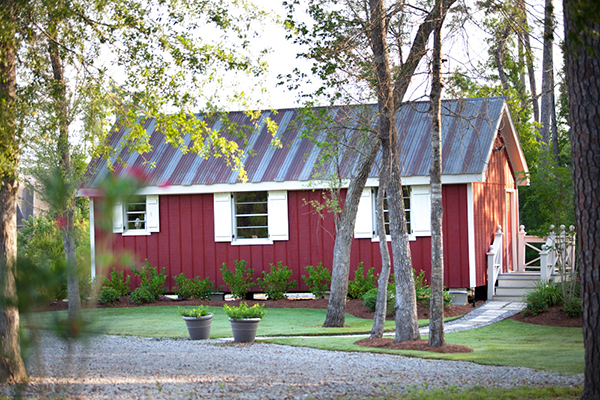 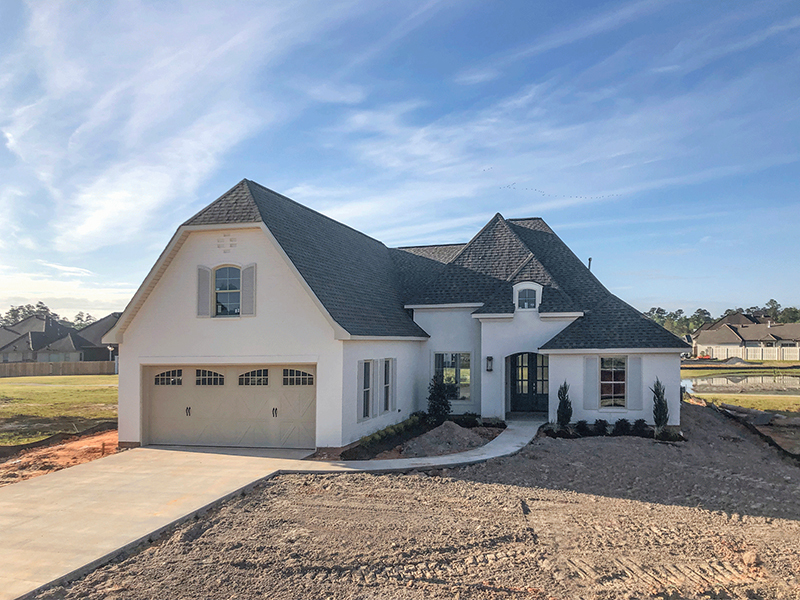 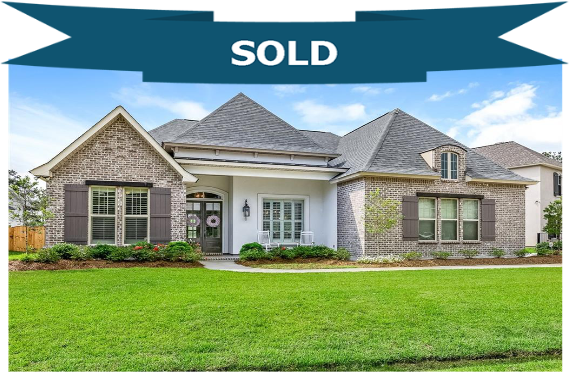 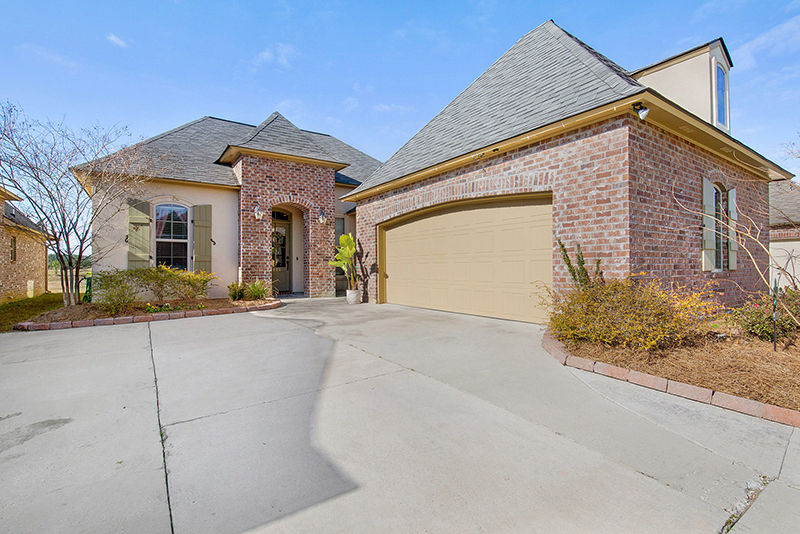 Located in the Lakeview Neighborhood of Bedico Creek Preserve.